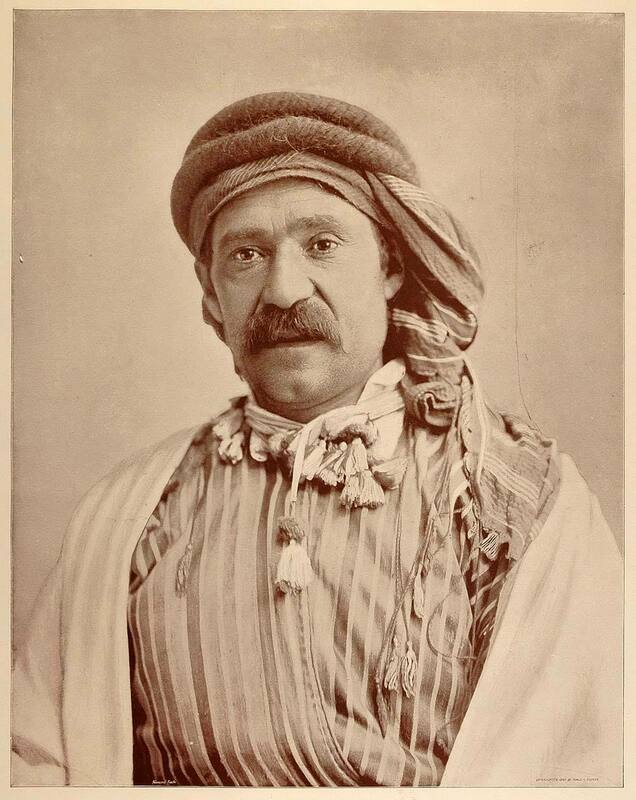 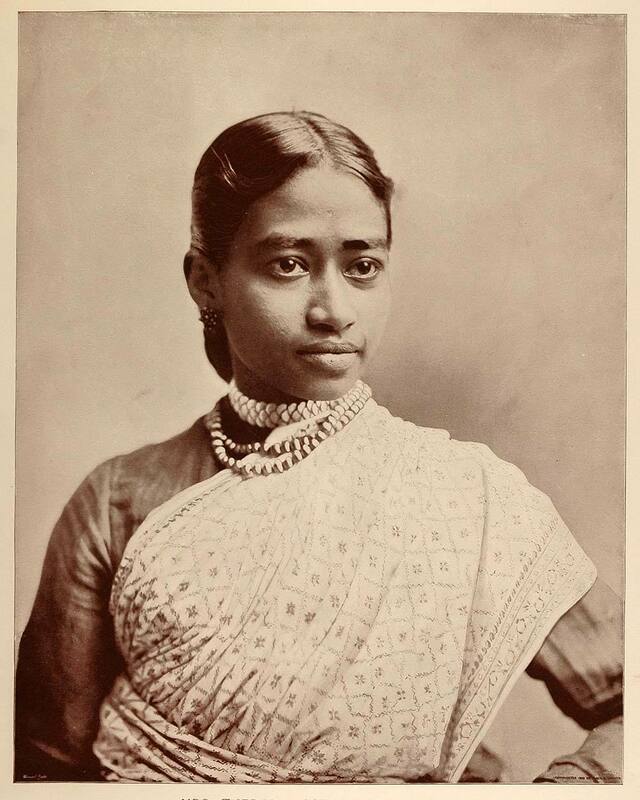 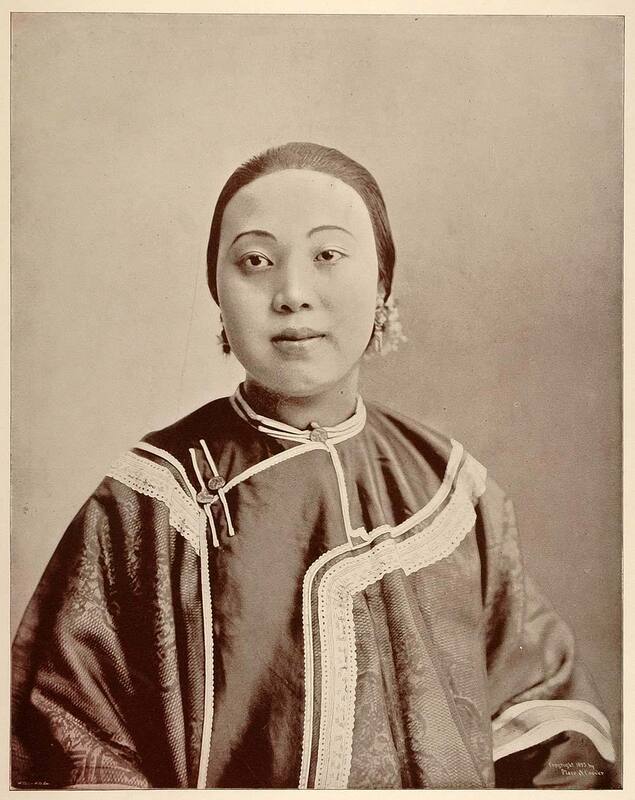 Here’s a rare set of large-format photographic portrait images of the different ethnic people who represented various countries of the world at the 1893 Chicago World’s Fair, also known as the World Columbian Exposition. 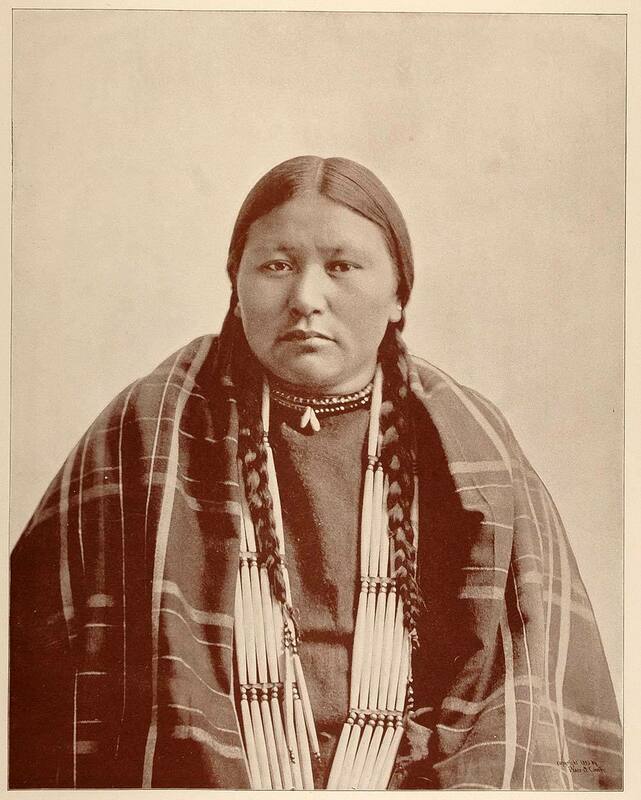 Ke-Ne-Wa-Na, a Native American woman of the Lakota Sioux tribe. 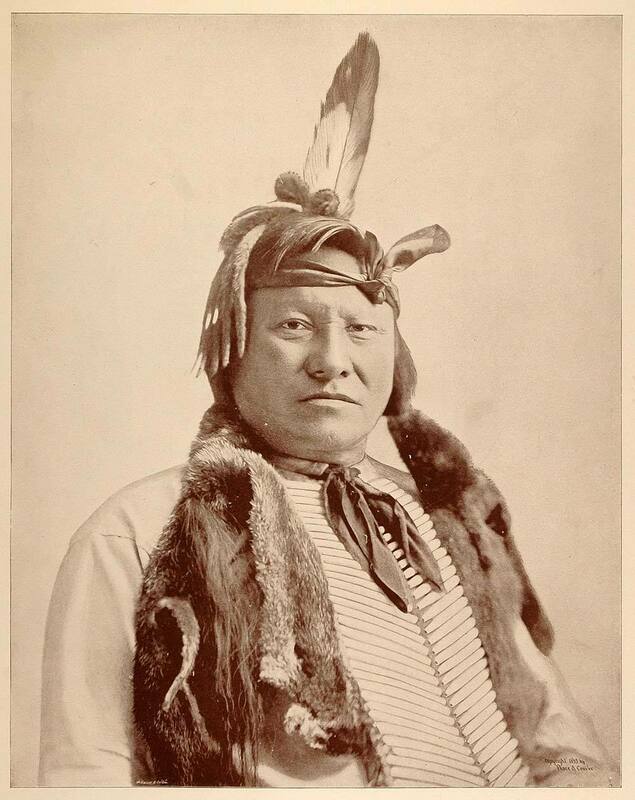 Rain-in-the-Face, a Native American war chief of the Lakota Sioux tribe who, with Sitting Bull, defeated Custer at the Battle of Little Big Horn in 1876.